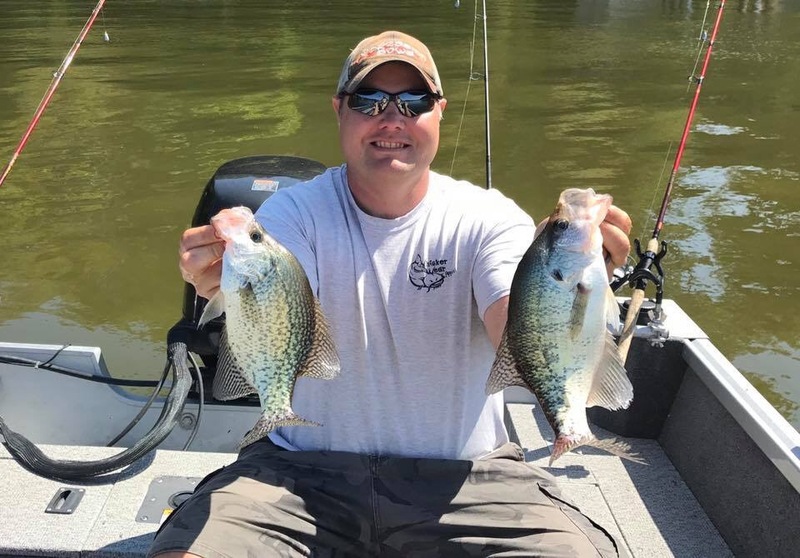 We had Crappie fished the day before and wanted to go again since it went so well. I boated my personal best Crappie but it wasn’t easy. The fish made a complete turn around from where they were the day before. We spent two hours trying to find them and when we did they were much more shallow than the day before. These fish were in 12-13’ of water and suspended 2’ off the bottom. At 10’ we couldn’t get a bite and 15’ or deeper didn’t produce. All it took was the wind switching directions for these fish to completely change locations. Reblogged this on INDIANA HUNTER.